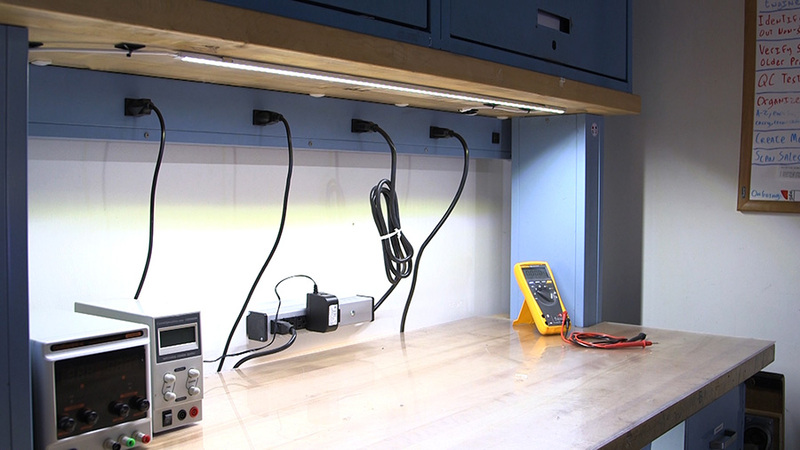 Aluminum LED Light Bar Fixture - Low Profile Surface Mount: Shown Installed Over Work Bench In Warm White. 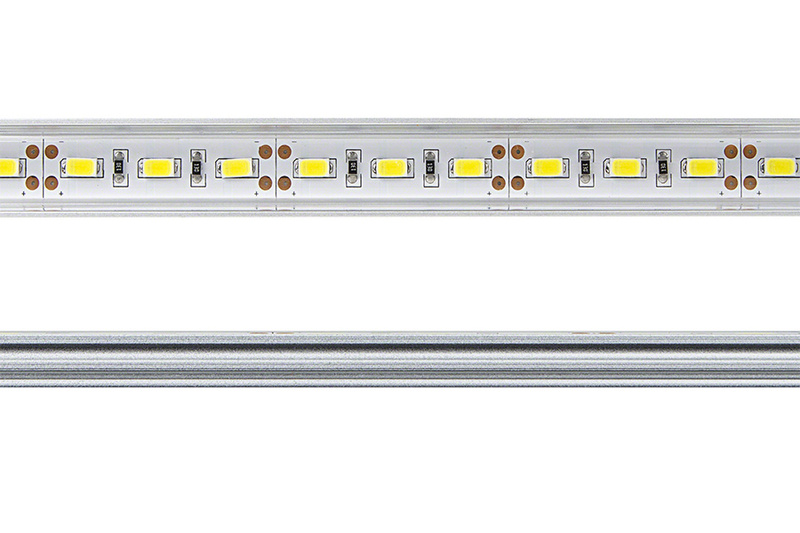 Low-profile aluminum LED light bar fixtures are great for under-cabinet lighting, coves, bookshelves, showcase lighting, and more. 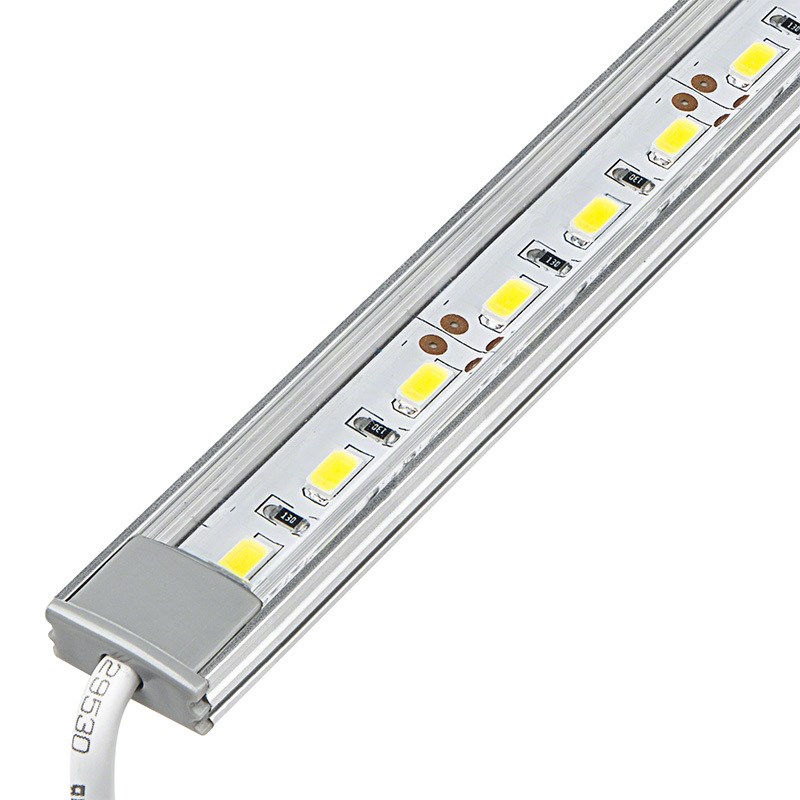 This linear LED light bar emits up to 1,440 lumens of cool white, natural white, or warm white light. 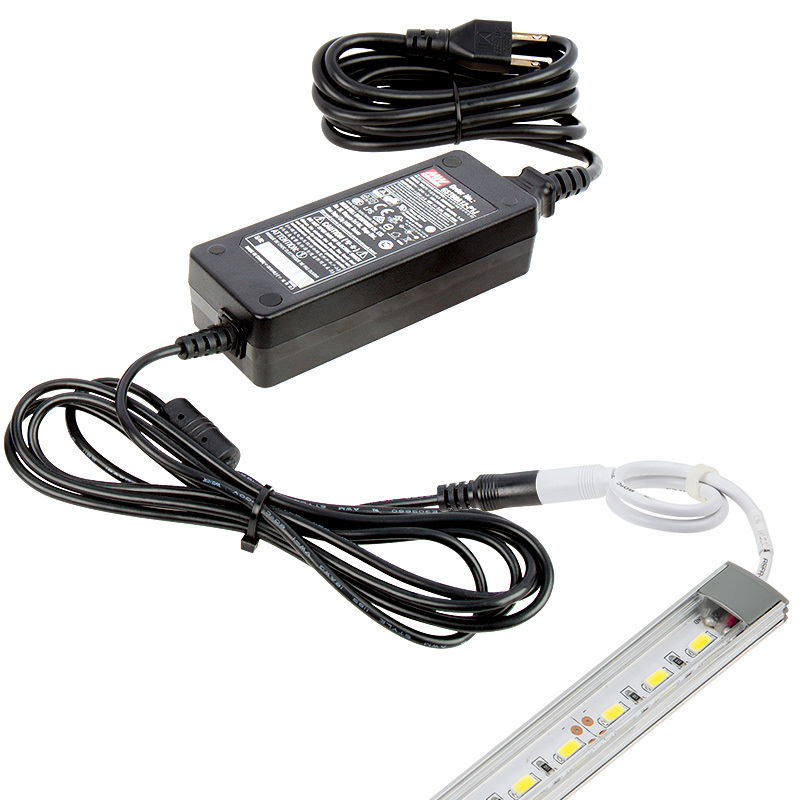 Plug-and-play DC end connectors allow for hassle-free connection to up to 1 additional fixture and to a compatible power supply. 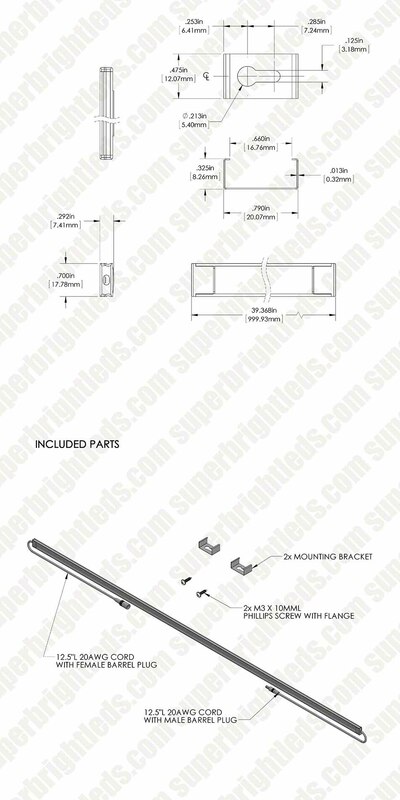 The aluminum light bar fixture is available with a clear or frosted lens and operates on 12 VDC. 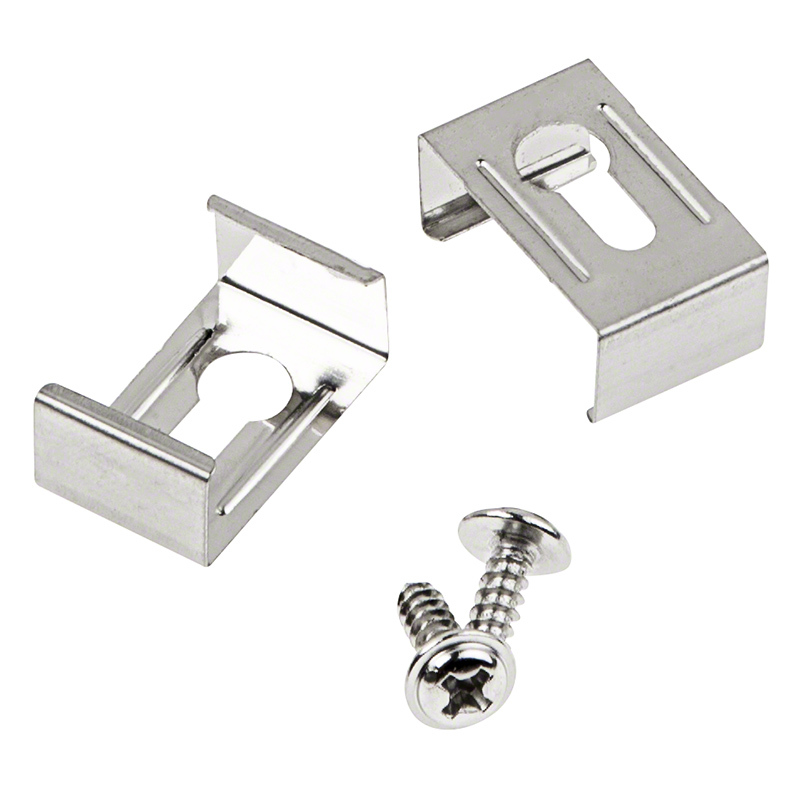 Steel clips are included for surface-mount installation. 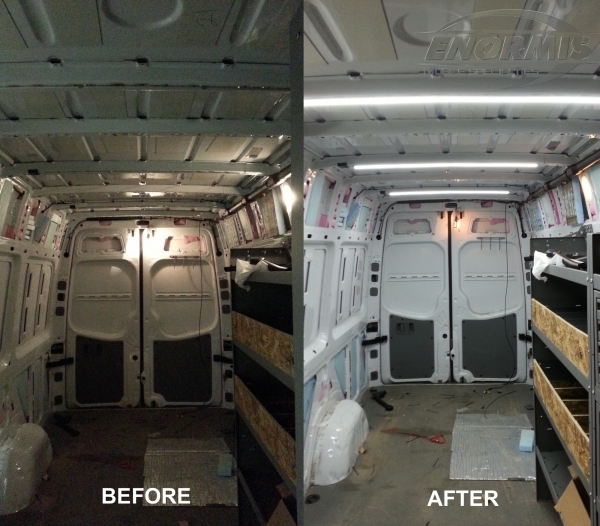 Needed to light up the back of a Sprinter Van for a customer. Used 3 of them. Cool white with Frosted lens was suggested by the tech. Very bright. Used supplied clips and some double sided. Very nice. 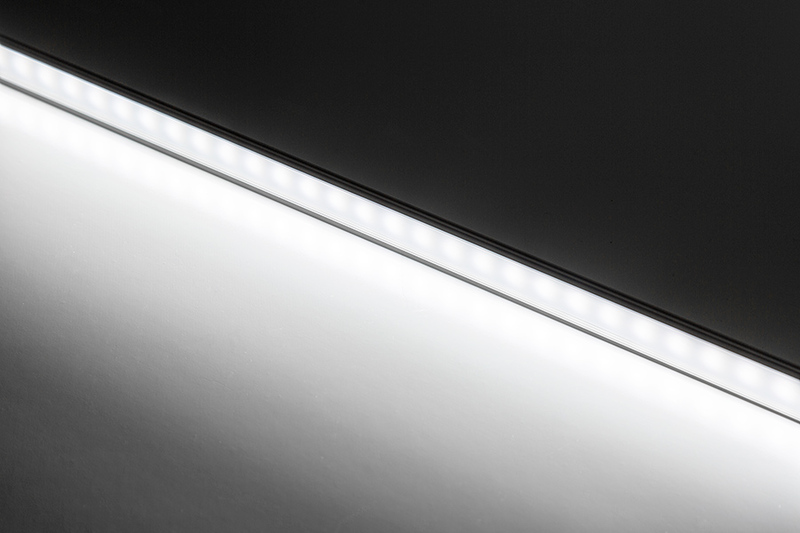 This LED Light Bar Fixture is amazing! 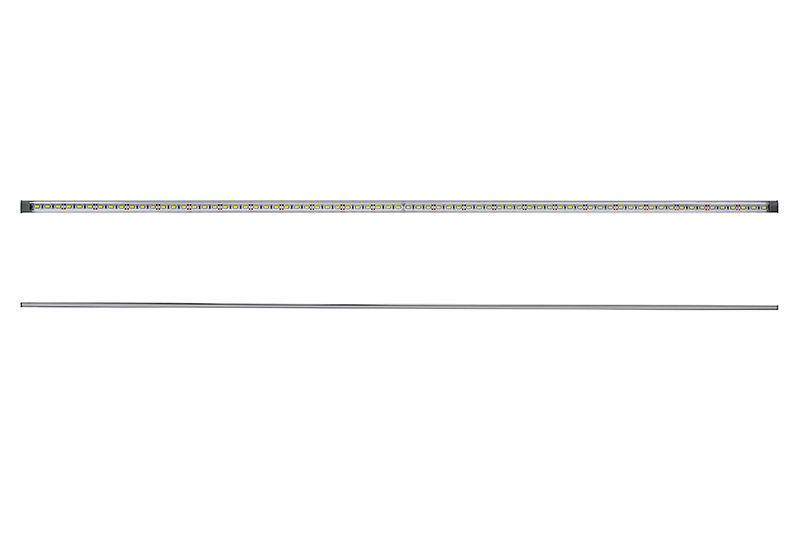 I replaced a twin-tube 96" fluorescent light fixture with two of these light bar fixtures end-to-end. 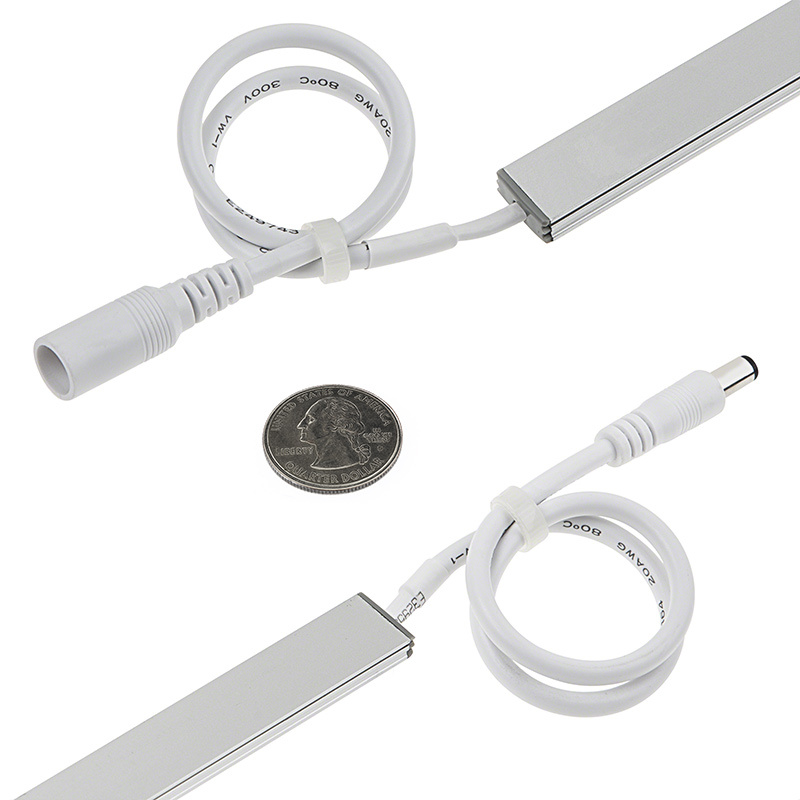 I did not connect them in series, as each the light bar drops about 1 volt along it's length from the powered end to the other end. Instead I connected them in parallel to the power supply. 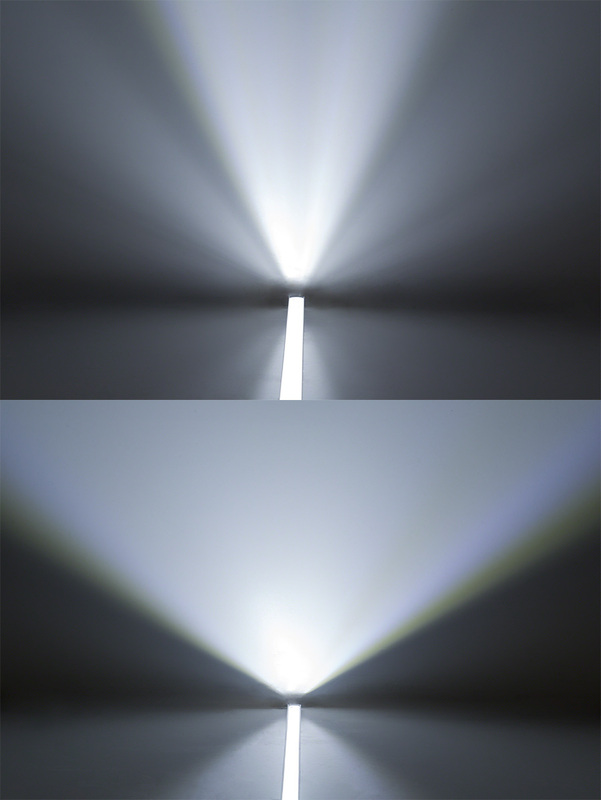 Although the calculated total lumens should have been less, the two light bars give me qualitatively as much usable light as the ugly old fluorescent fixture, and the light bars take up less than 0.5% the volume of the fluorescent fixture (if one does not count the power supply, which can be tucked away somewhere other than the ceiling). 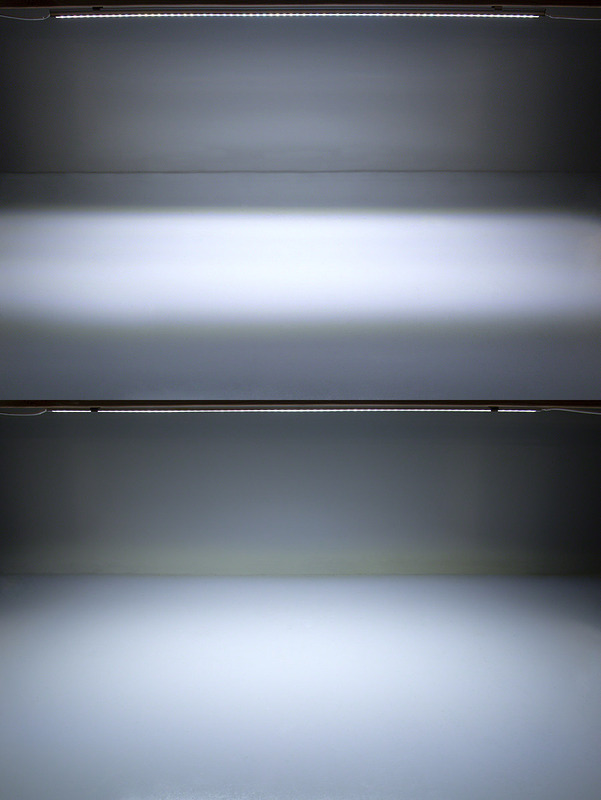 The light bar with its aluminum housing and the high density of larger LEDs does get very warm (too hot to hold) after it's been on for at least 10 minutes. It's good that the stainless steel clips are included. Thank you for taking the time to send us a review. 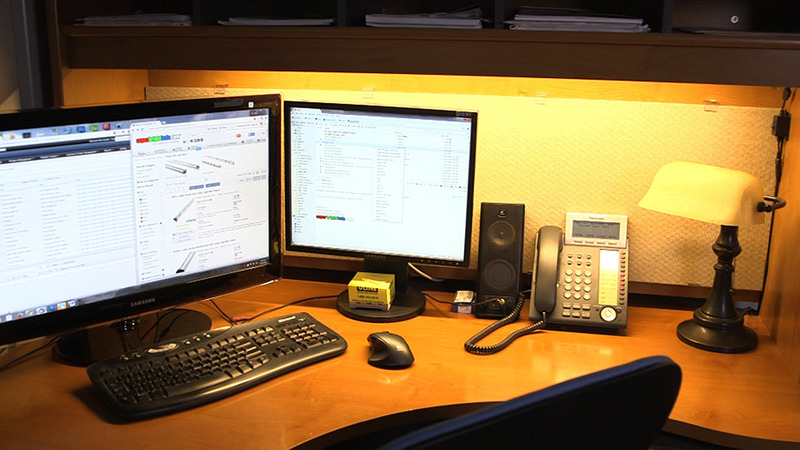 Customer feedback is very important to us. We are glad to hear that they are performing above your expectations. 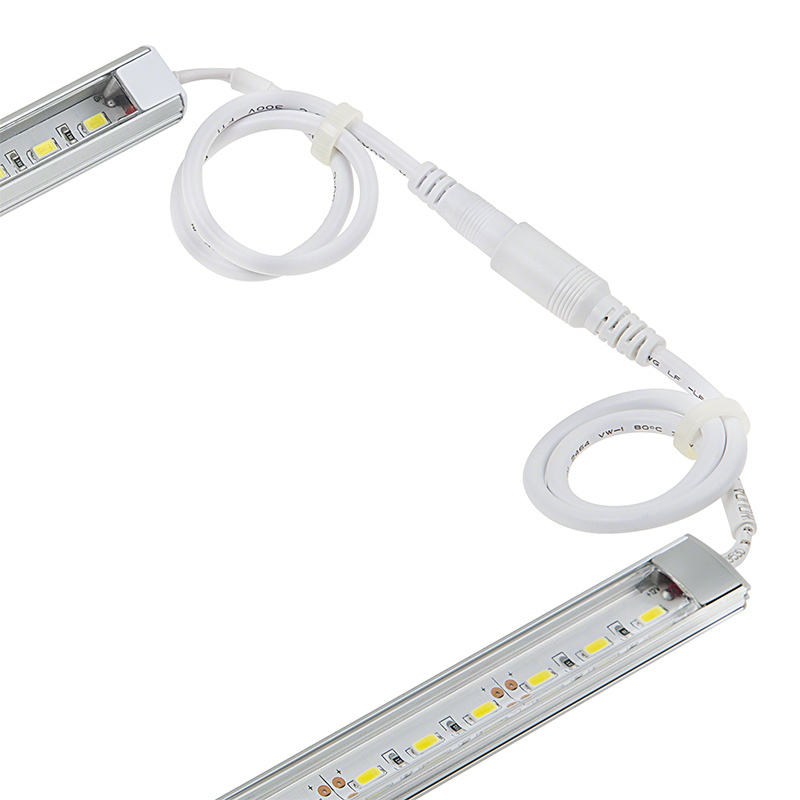 While they do run warmer than most LED products when you consider that you are getting the amount of light produced by a 100w bulb for 27w with the ALB series you will see that they are very efficient. As of today we have had zero heat related failures. We have installed well over 200 of these lights in customers work vans and trucks. They are a great upgrade for a good value. I am pleased to report no failures or defects in these lights in the 2 years that we've been using them. 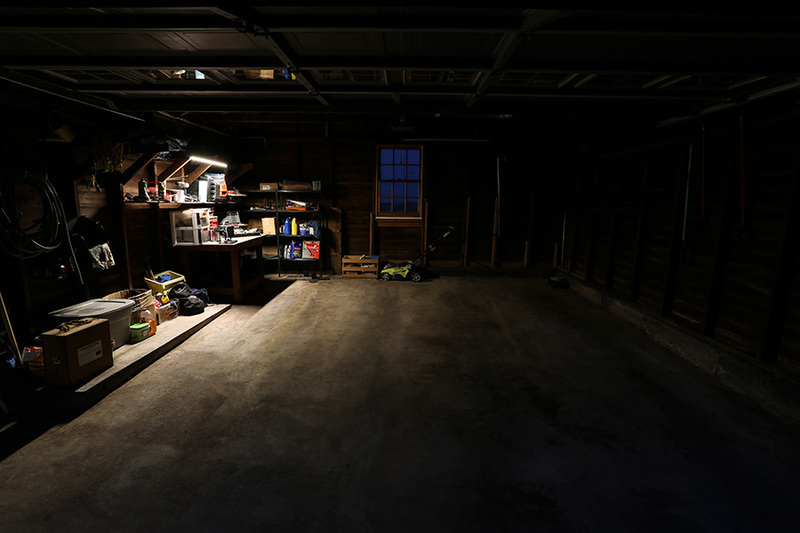 I recently purchased this product to illuminate the hutch of my tool box. 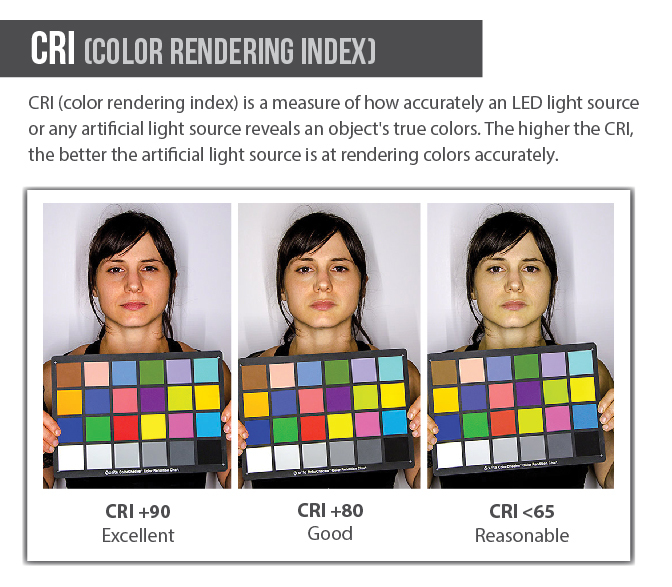 I was considering buying two of them but figured I would see how bright is was first. When I received the item it was bent, but that can be expected with the USPS. It was very easy to straighten back up. Once I plugged this in to the power supply, I was blown away by how bright it was. 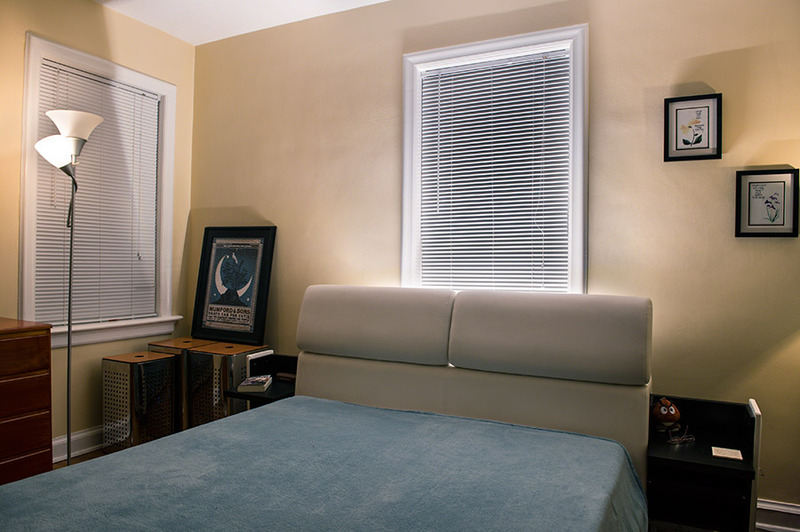 So far I am very happy with the product and will be buying more to illuminate the rest of my home. 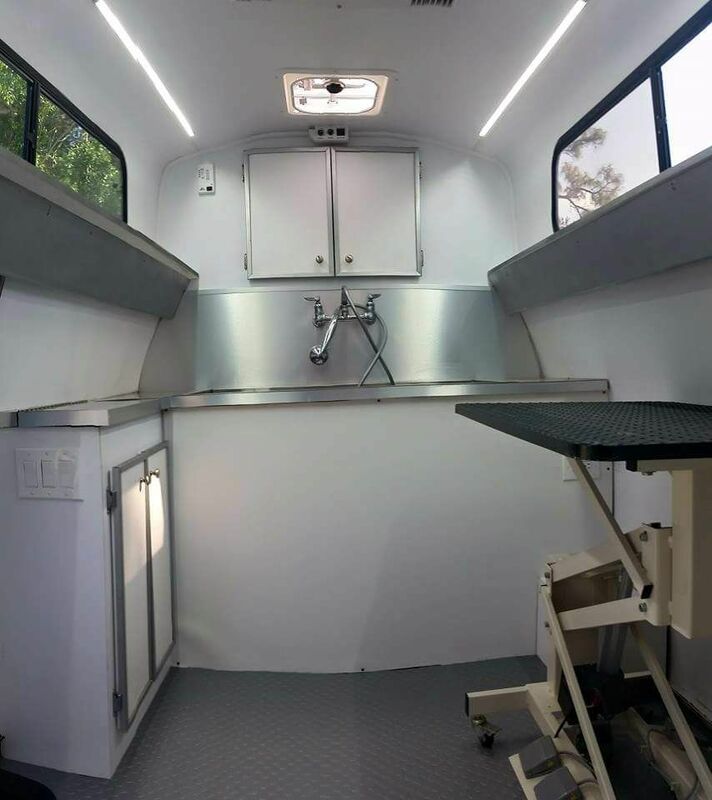 I installed 4 of these strips in a grooming van I'm remodeling. 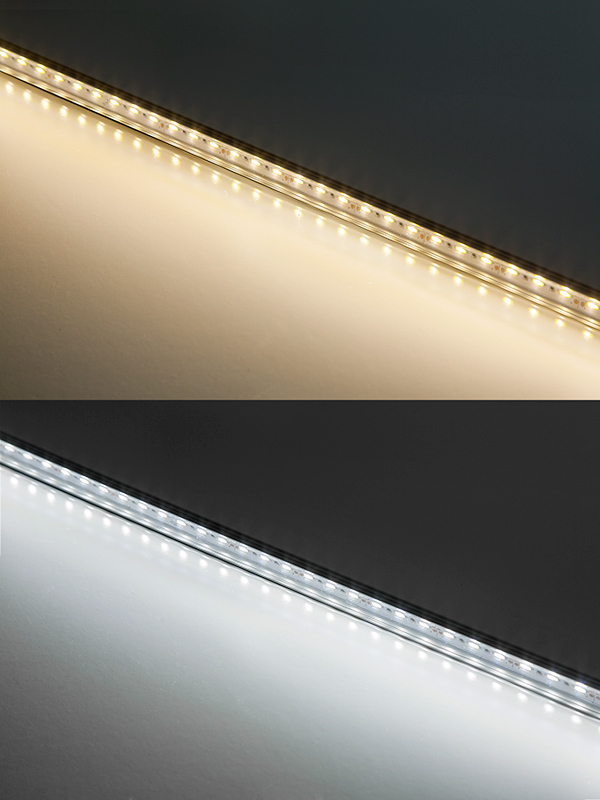 They are super bright, sleek and stylish with low to hardy any profile! I highly recommend!